Wheeled Bin: Do You Need A Larger Bin For Your Business? One of the first signs of modern society that we see in tv shows is the invention of the wheel. It is of course funny – and amazing that a wheeled bin is a pretty new invention (really only becoming widespread in Australia from the 1980s). 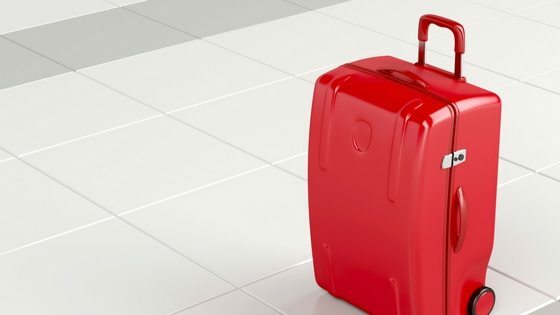 It is a bit like the invention of wheeled suitcases – and how no one was able to think of them before! 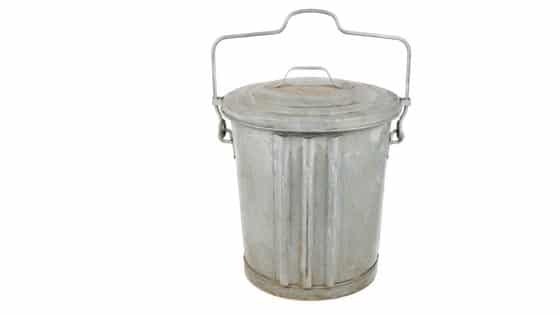 See our interesting blog on the history of wheely bins – which I think will surprise you. In today’s blog – I intend to cover the various sizes of wheeled bins that you can choose. I will also cover some of the pros and cons of each bin for various businesses. You will hopefully be well equipped after reading to make the right bin size choice for your business. At Waster – we work with small and medium Aussie companies to help you boost recycling and reduce costs. You can easily check out all your wheeled bin size options and services online by clicking the button below. Our contracts are on 30 day basis – so you never need to worry about lock in contracts or roll over clauses again. What type of wheeled bin is right for you and your business? If you are looking for the right size of bin for your commercial requirements – we can guide you in the lines below. In the world of bin – commercial bins in Australia fall into two categories – metal bins and plastic bins. These bins are made of plastic – and the two larger bins have 4 wheels. You can see images of the bins as linked above. Benefits of these bins are that they are relatively light and easy to move around. The other benefits for you are that they decrease sound when being collected – i.e. quieter than a metal bin. A plastic bin can also keep smells inside and any rodents, fruit fly outside etc if you are handling food and in a warm climate region. What sort of businesses would use these smaller bins? These bins are suitable for smaller businesses such as offices, smaller cafes etc or businesses with limited space. A smaller bin size may be suitable if you are based in a built up area such as a CBD – as larger bins will be difficult to collect. This is due to health and safety concerns due to passers by etc and lifting a bin overhead. 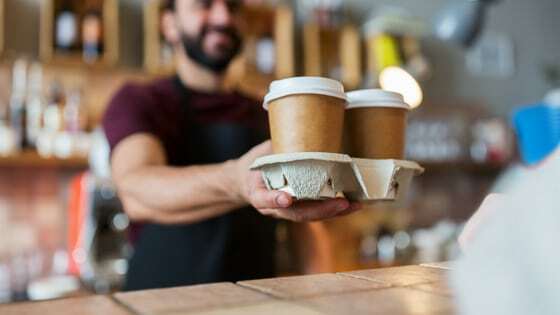 If you have a restaurant or cafe – you may also want waste collected more regularly. For example, if you have a restaurant you would likely prefer waste to be removed regularly. If these bins are not large enough for your business needs – you can look at a larger metal bin size. These bins are larger metal bins and can come on wheels or not wheels. Wheels may not be required if you move the bin around onsite via forklift or if it is not needed to move the bin around. These bins are more suitable for larger businesses with regular waste requirements. If waste is very heavy – a larger bin may also be required. Smaller plastic bins can not take excessive weight. If these bins are too small for you – the next option is using a skip bin. The difference with a skip bin is that it is delivered and removed from site each time. Smaller bins are emptied by a rubbish truck and hence you do not need to remove them each time.